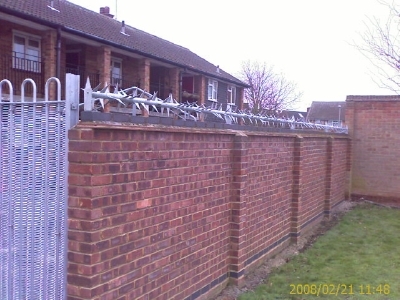 Walls, gates and fences, are often easily negotiated by intruders. 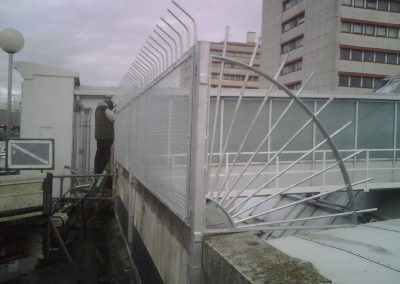 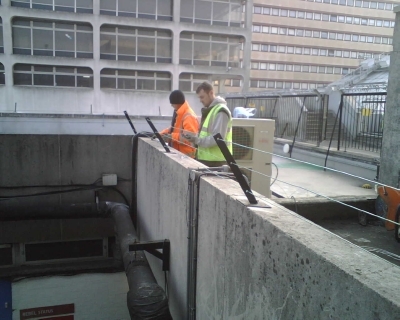 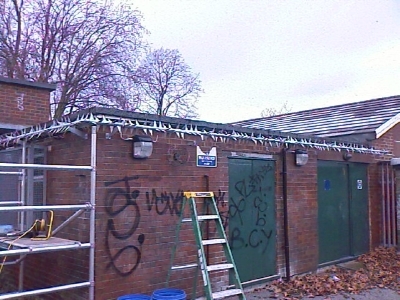 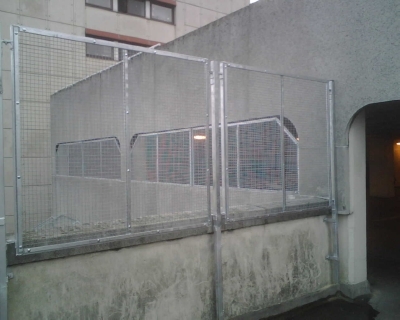 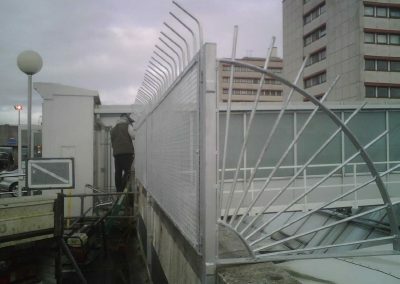 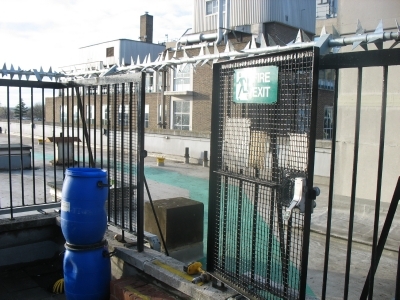 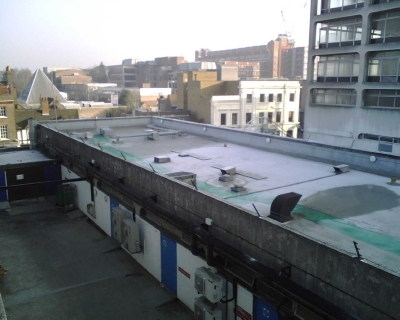 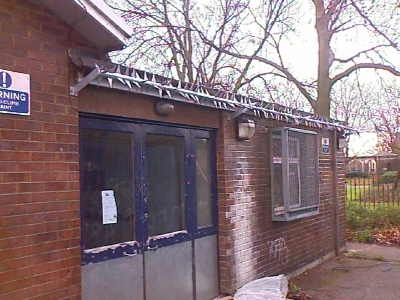 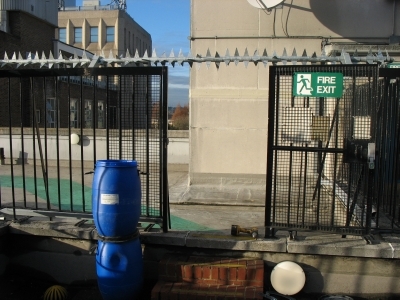 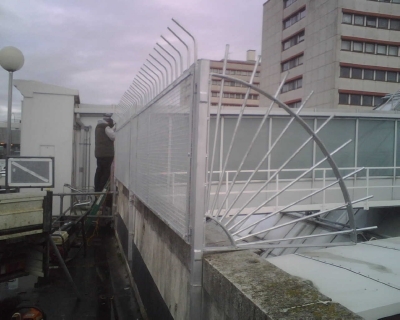 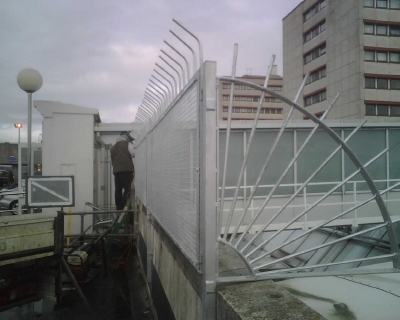 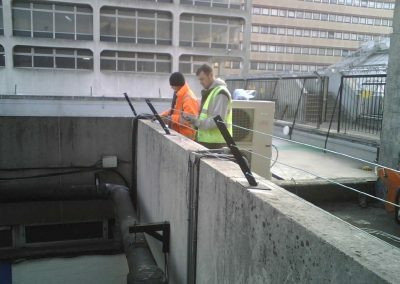 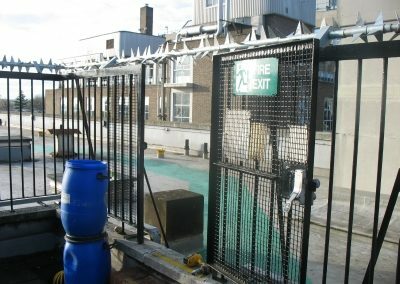 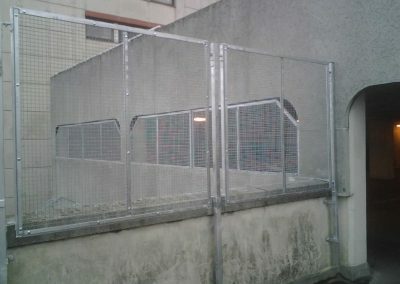 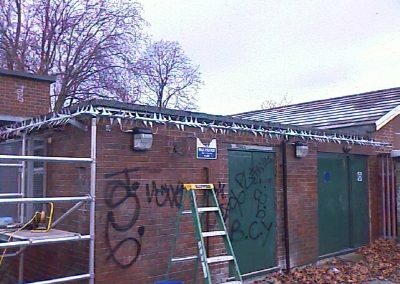 Thankfully, it’s relatively easy to stop them by fitting Wall Topping and Anti Climb Barriers. 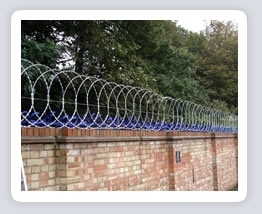 Wall Topping – Wall topping uprights to go on top of walls to prevent climbing. 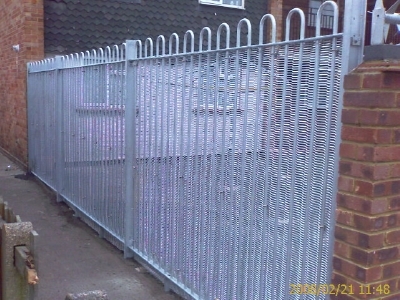 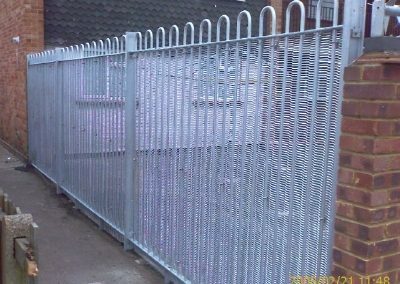 Roller Barrier – “Non Aggressive”, so it’s safe to install it in places where children tend to congregate. 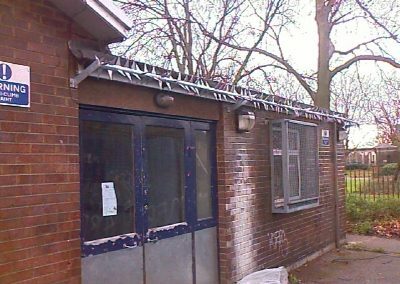 This is the main reason why it’s become the number one choice for schools, local authorities and organisations caring for the mentally impaired. 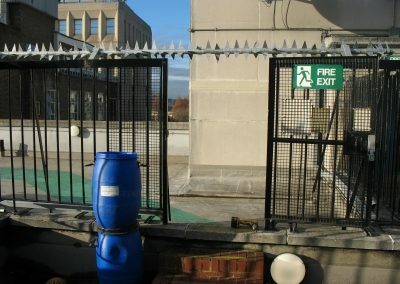 As the rollers are manufactured from recycled polycarbonate, installing Roller Barrier also contributes to achieving recycling targets. 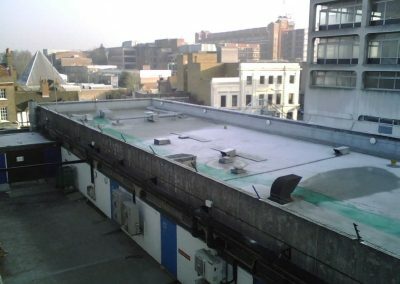 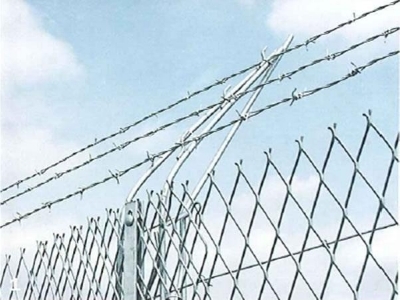 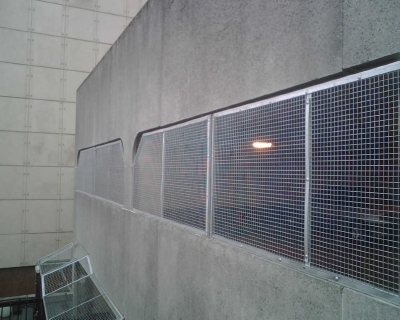 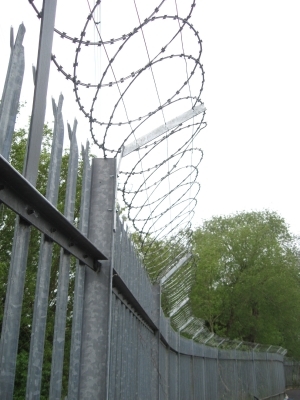 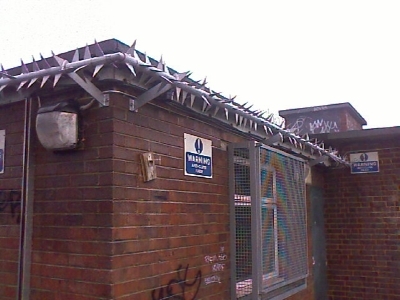 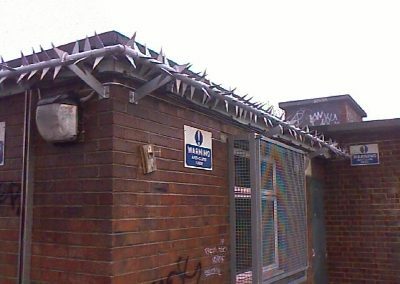 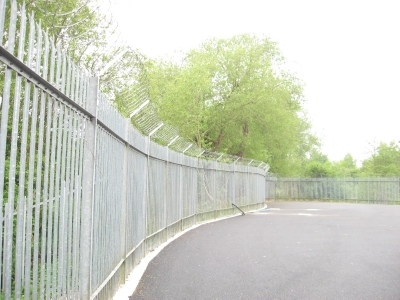 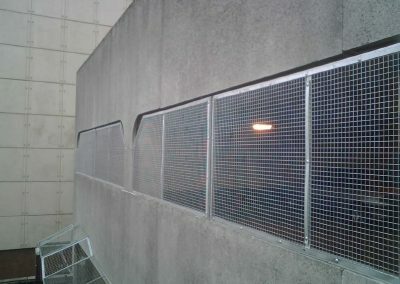 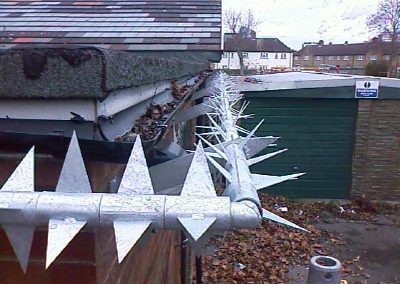 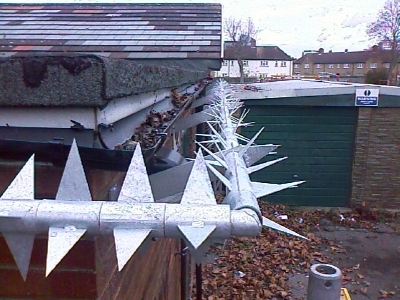 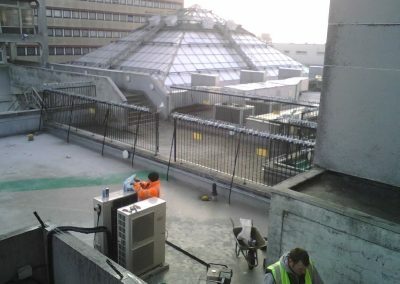 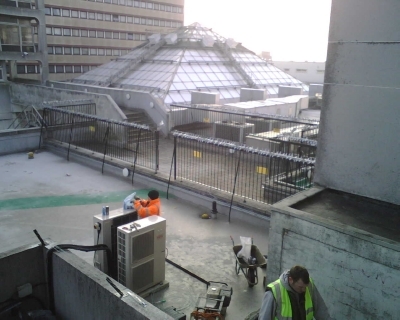 Rotaspike and Vanguard rotating anti climb spike systems – Compared to Roller Barrier, these are much more aggressive, being specifically designed to keep the more determined intruder out.